Born in a chinese-indonesian family, chinese food has been part of our daily lives. However, i am not a big fan of indonesian chinese food here in Jakarta, as it is quite difficult to find an authentic one. Staying 5 years in Singapore makes my medanese tongue easily recognized the legit chinese cuisine. Since some Singapore's kopitiam provide awesome dishes with affordable price, it makes you rethink of chinese dining in Jakarta. Having such wide range of dishes, typical chinese indonesian food gives you so much freedom to choose. From the traditional one like peking duck to the chinese-indonesian style chicken noodle. Nevertheless of those vast choices, i am an avid fan of dimsum, and yes i would go to places just to find that perfect har gow! Well fortunately i come across Ling Ling! 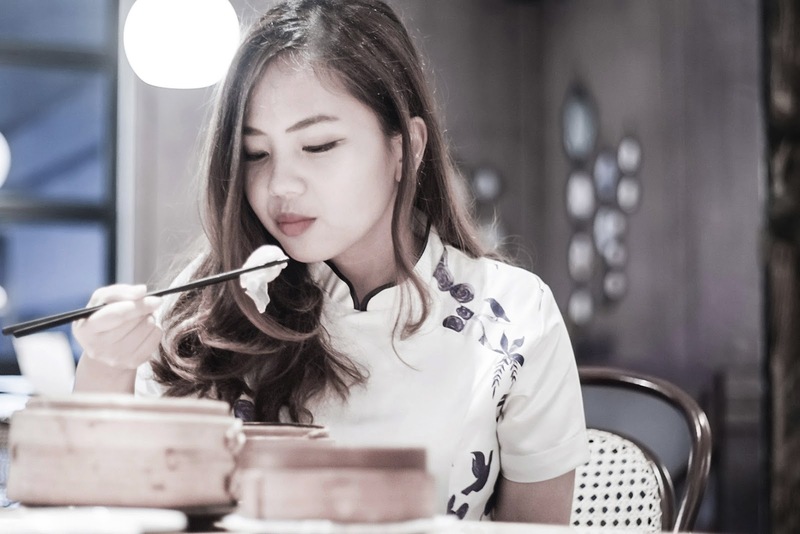 Ling Ling is not a new player in the foodies game. In fact it opened in early 2015, and this was my second visit here. 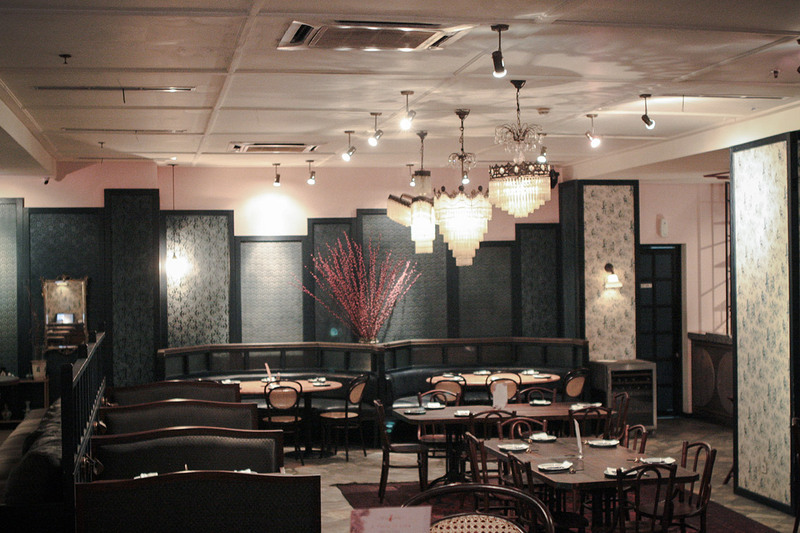 It has become a regular haunt for the white collar workers in Kuningan area or generally young diners that enjoy modern take on chinese food. 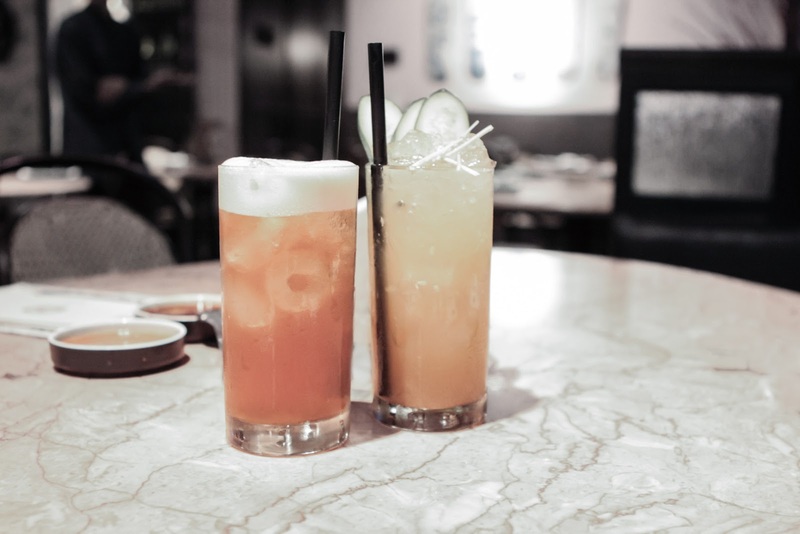 With the olden days shanghai inspired interior in dim lights, Ling Ling fancy interior is spacious, fit with traditional round table and fancy bar on the other side. This time around I just paid a short visit for afternoon tea break. 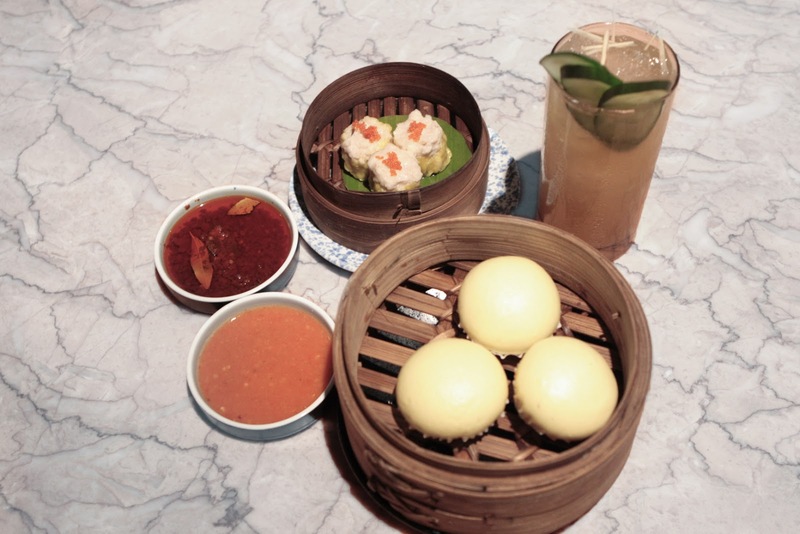 Ordered the ever awesome salted egg bun, har gow, and siew mai. On my previous visit I also ordered cheung fan, brother ling sweet sour pork, glutinous rice ball with salted egg yolk, and tofu skin roll on top of these three. I can say that their salted egg yolk bun is oozing with goodness and totally one of the best in town. If you want a more traditional twist, try the glutinous rice ball (called onde in Indonesia) which usually filled with green bean paste, but now guess what? 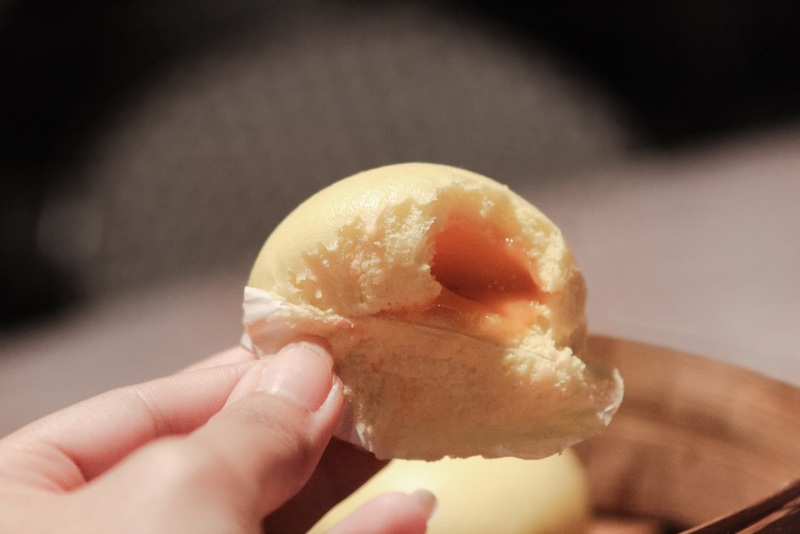 It has the melting salted egg yolk inside! 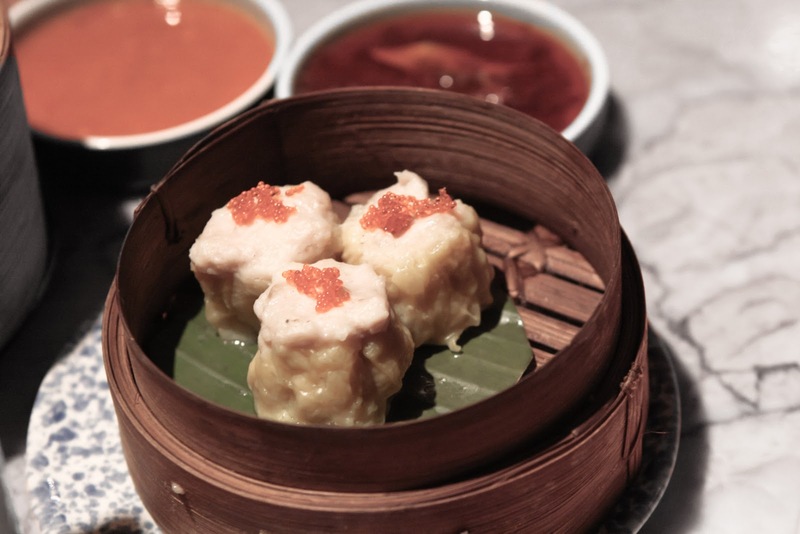 I love their siew mai as it is so tender and it has a nice balance of savoury taste. Har gow was okay but not excellent. I think the other star menu was the sweet sour pork and cheung fan filled with shrimp indeed. 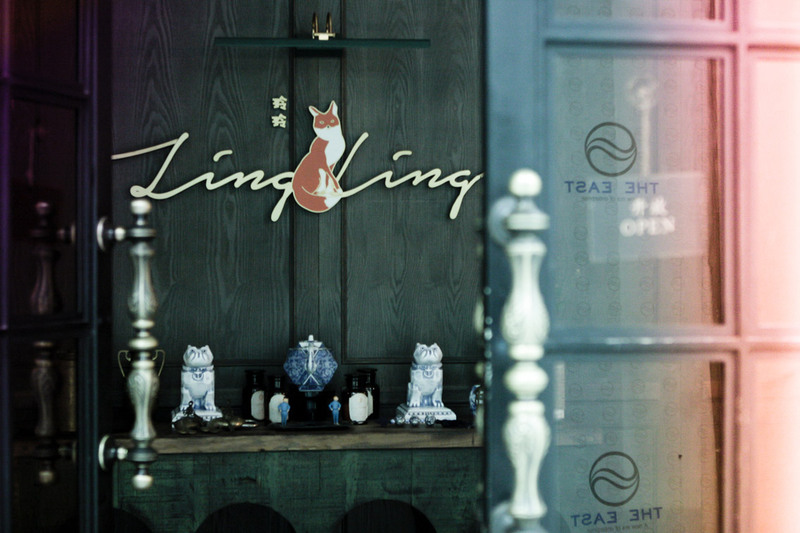 For drinks, Ling Ling provides wide range of fancy drinks, traditional chinese tea, to liquor. We ordered the yuzu tea and lemongrass honey tea. 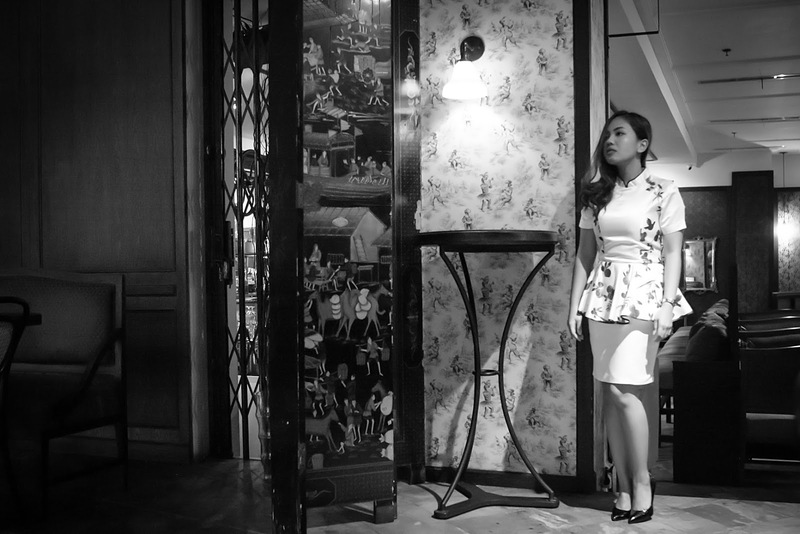 Well a visit to the restaurant, will not feel complete without an ootd right? 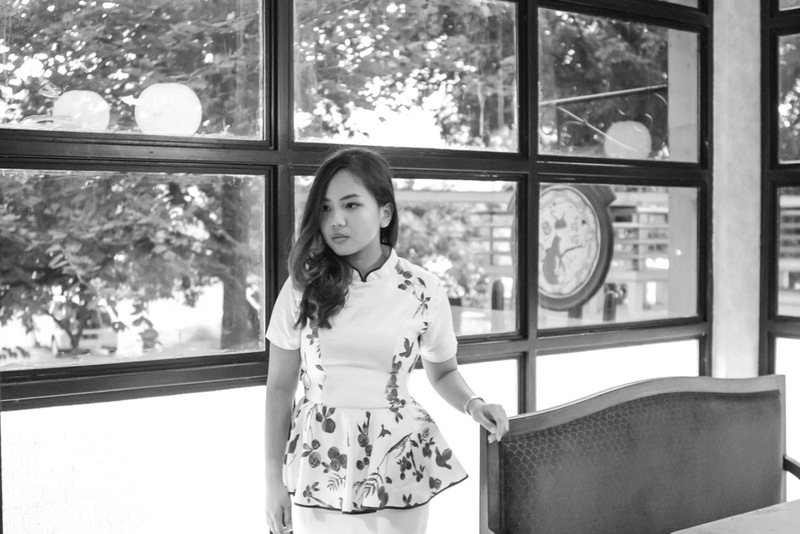 I accidentaly wore a chinoserie inspired dress that matches with the location! so, what's your favorite chinese food? write on the comment below! Those pics gave me hunger! Great look & fab place! I am a big fan of Dim Sum as well. Your photos are so nice! 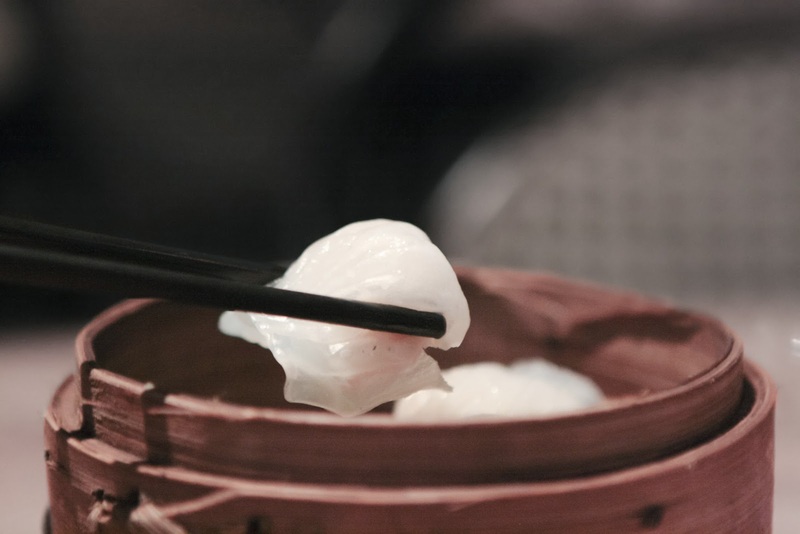 I love chinese food, especially shrimp dim sum. What a lovely post! Thank you for the pictures! You look absolutely lovely in that dress, very classy lady! I love chinese food too, my favourite would be a big soup bowl with rice noodles and vegetables and tofu! It looks delicious and the decor is so stylish! Your photos capture it so well. And your dress is gorgeous! The outfit is indeed perfect for the occasion! And as here in the Bavarian country we don't have really good Chinese restaurants I have to admit that I'm still a fan of spring rolls - but I would love to try what you had on that day and during your first visit in this restaurant.